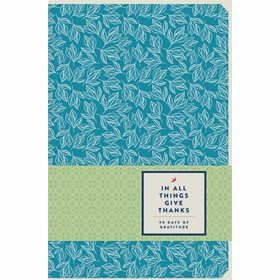 FREE 90 Day Gratitude Journal! You are here: Home / FREEbies / FREE 90 Day Gratitude Journal! Fill out the online form to receive a FREE 90 Day Gratitude Journal! Let this FREE 90-day guided journal help you cultivate a lifestyle of thanksgiving.